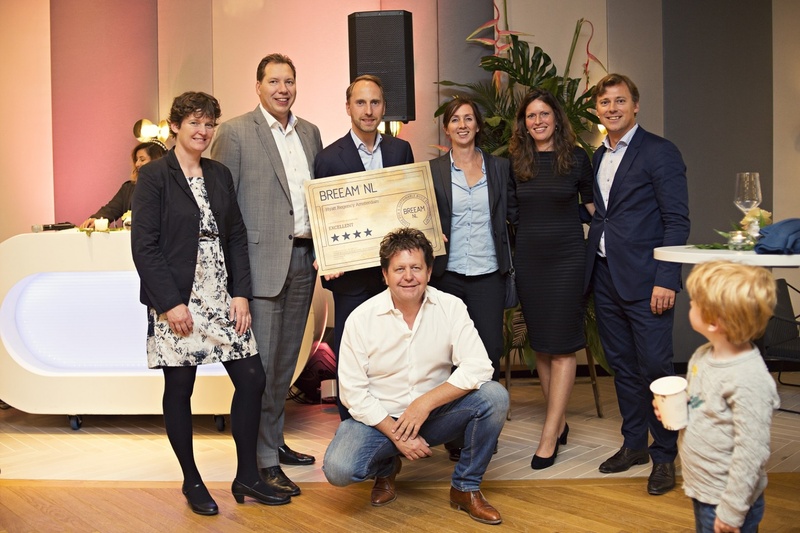 Reaching a BREEAM Excellent score of 74%, instantly turned the Hyatt Regency Amsterdam into the most sustainable hotel of the Netherlands. BREEAM is the world's leading sustainability assessment method. Project developer Aedes Real Estate focused on sustainability throughout the entire construction process. With all the measures taken, the hotel now has 40% less energy consumption and CO2-emission than a conventional hotel. Also water usage is significantly down and the impact on the environment smaller because of choosing materials with respect to the resources. Hakwood’s FSC flooring comes from well managed forests and is an excellent fit for a BREEAM project like this. We are happy to be part of this project.